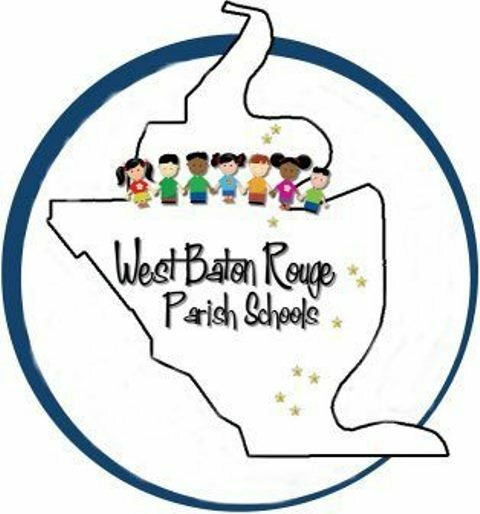 West Baton Rouge Parish is located in Port Allen, Louisiana, and contains ten schools that serve 3,917 students from Pre-K through twelfth grade. In 2011, all three middle schools and both high schools began participating in the Mathematics Design Collaborative funded by the Bill and Melinda Gates Foundation. As teachers and students began learning, district leaders realized elementary teachers needed support as well. In addition, Superintendent David Corona felt there was also a need for vertical alignment across all grade levels. West Baton Rouge partnered with Math Solutions in 2013 to provide additional support to elementary teachers, coaches, and principals. The goal was to improve teacher effectiveness and student learning of mathematics. There was also a need for support in implementing the Common Core Standards while building math expertise throughout the district. Two days of professional learning were provided for all teachers Pre-K through fifth grade focusing on Mathematical Practices within Common Core State Standards. Days were also spent supporting the coaches in their roles as math leaders. A Needs Assessment was then conducted with walkthroughs in most math classrooms from Pre-K though twelfth grade to collect evidence of what teachers and students were doing during math instruction. All teachers and coaches were also surveyed, and interviews of teachers, coaches, and building and district administrators were conducted. Using the information gained, the district put a strategic plan in place to achieve its goals. Three days of professional learning were provided in the spring for all Pre-K through fifth grade teachers. The focus of these days was Number Talks: Unpacking the Standards and Numbers and Operations. Within a short time, math coaches at West Baton Rouge Parish have already witnessed progress. They say the teachers are putting into practice their knowledge gained and students are showing improvement through the implementation of Number Talks. Superintendent Corona and the the elementary teachers and coaches at West Baton Rouge Parish are confident that through ongoing professional learning support from Math Solutions, students will be prepared for the rigorous expectations of the Common Core State Standards.